A city man was wounded when gunfire rang out on Rosa Parks Boulevard, according to the Passaic County Prosecutor’s Office. Police said the 20-year-old victim was wounded outside of 72 Rosa Parks Boulevard at around 6:49 p.m. on Wednesday. The victim was found with a non-fatal gunshot wound and rushed to Saint Joseph’s Regional Medical Center for treatment. Police believe the victim was struck by gunfire while at the intersection of Rosa Parks Boulevard and Keen Street. Authorities continue to investigate the incident. 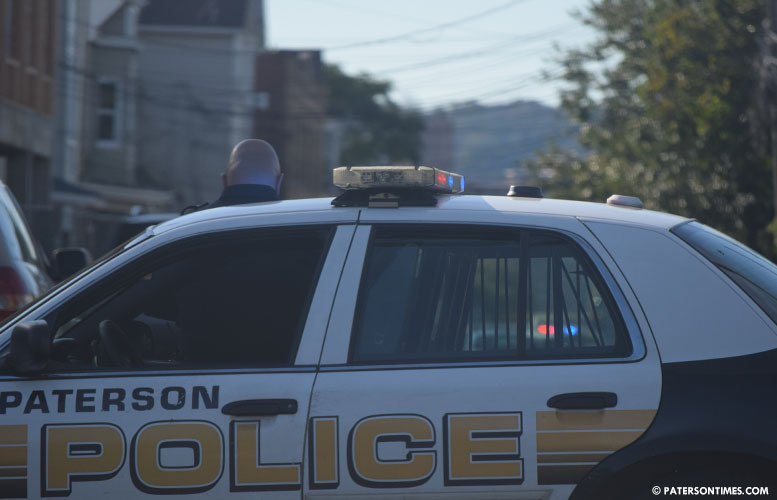 Anyone with information is asked to contact Paterson Police Ceasefire Unit at 973-321-1342.